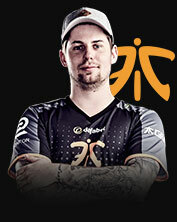 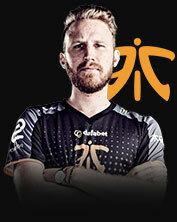 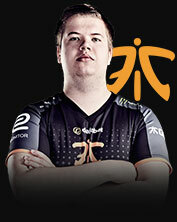 The kings of Counter-Strike, the fnatic name is synonymous with achievement. 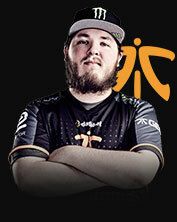 The dominant force in 2015 started this year in similar fashion, claiming every tournament they attended until the most recent major. 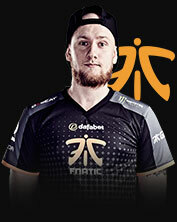 Still widely regarded as the best team in the world, the Swedish stars will be looking to underline that title with a dominant showing in ELEAGUE.